Our mission is to honor the history, culture and achievements of inspiring individuals and their connection to water. Life on the Water films are defined by character-driven narratives that document and preserve important stories that might otherwise fade away. WE ARE PASSIONATE ABOUT MAKING FILMS ABOUT PEOPLE WITH HEART. PEOPLE WHO HAVE VEERED OFF COURSE OF SOCIETAL NORMS TO FIND THEIR TRUE NORTH. TOLD IN FIRST PERSON, ALLOWING THE NATURE OF THEIR CHARACTER TO BE AUTHENTICALLY REVEALED. THESE ARE INSPIRING STORIES THAT WE ARE HONORED TO PRESERVE. 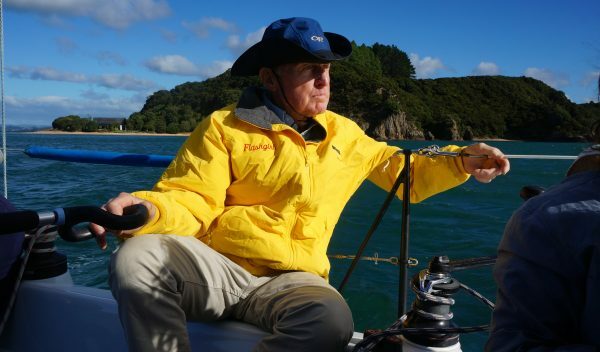 Growing up in New Zealand, surrounded by vast blue water and fueled by an insatiable curiosity, Ron Holland dreamed of crossing oceans and exploring faraway lands. 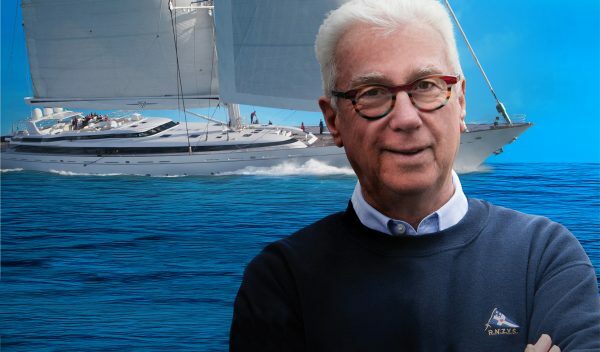 From his troubled childhood to his rise to fame in the sailing world, Ron’s real life journey would take him far beyond his wildest imagination. Jocelyn grew up in the 40s at a time of very rigid ideas of a woman’s place in society. Despite being judged by others for not conforming to societal norms, Jocelyn continued to swim against the tide to live a life of authenticity. It was not her plan to become extraordinary and yet the way she navigated her life led to extraordinary achievements. Jocelyn has become a source of encouragement, advice, and inspiration for men and women alike. 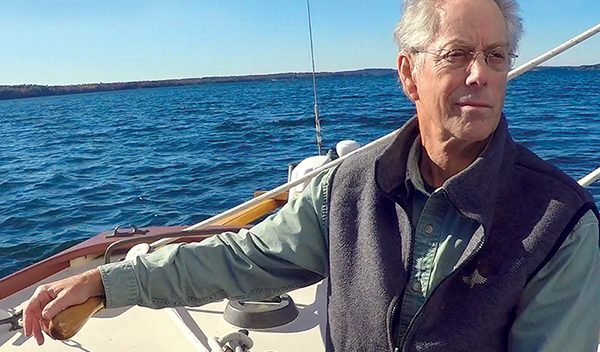 Jon founded WoodenBoat magazine and thus revived an industry that was about to go extinct. The only world Warwick knew from the age of 2 weeks to 9 years old was an 85 foot schooner surrounded by water. That world that Warwick was accustomed to was turned upside down in 1941 when Wander Bird was forced to dock during WWII. Never quite adjusting to land, he returned to a life at sea where his heart remained. 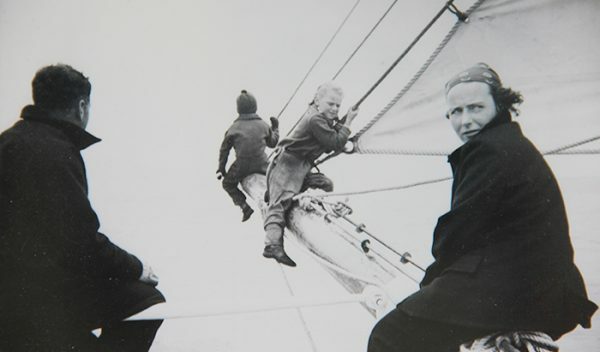 A boys dream of a grand voyage around Cape Horn was granted to him at the age of four. He sailed as a crew member aboard schooner Wander Bird and this epic journey set the course for his life. A gentleman of the Bay. 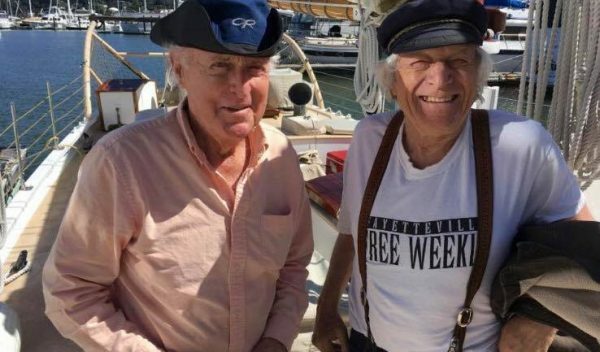 Hank fell in love with sailing at the age of seven and at age 12, became the Commodore of the Sausalito Yacht Club. 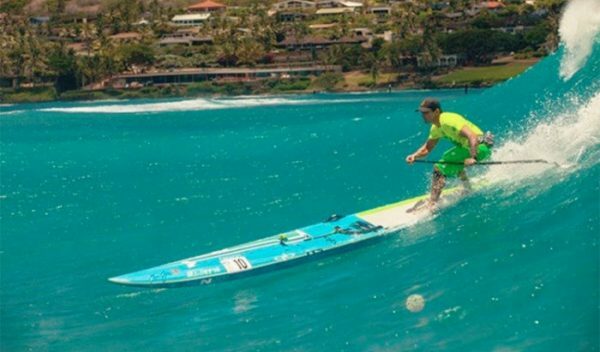 His sailing skills, dedication to the sport, hard work and good nature are just a few reasons why Hank is so highly respected. 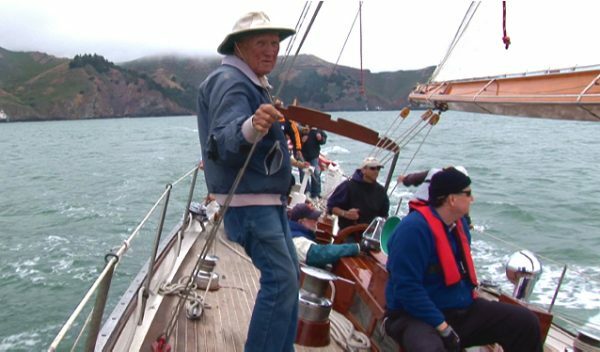 Ron MacAnnan was the proud owner of Pursuit, an M class 82′ sloop. Both are legendary in Sausalito, CA. Ron had a hand in making history on the Sausalito waterfront and he tells his story with unique candor that is truly unforgettable. Ramblin’ Jack Elliott is best known as a legendary American Folk Musician whose influence will go down in music history. But what many don’t know about Jack is his love of boats and all things nautical. This film will show a different side of Jack that will touch your heart and soul. Harold was a sailor, historian, mechanic, painter, tugboat captain, antique restorer – a renaissance man. He had a broad range of interests and friends in high and low places. After watching a fine 85 foot German pilot schooner dying a slow death in the mud of Sausalito waterfront, he galvanized a very diverse group of people to contribute in an 11 year long restoration. 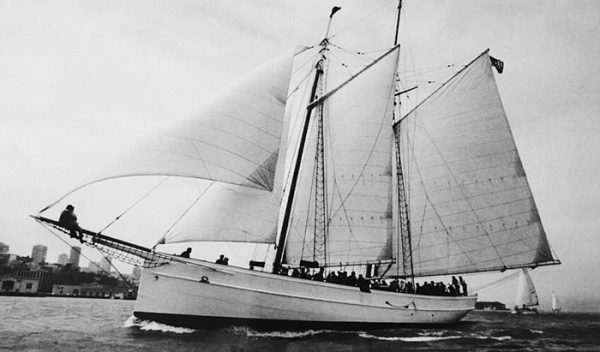 The 100 year old, Wander Bird was resurrected through a labor of love and sailed again in June of 1981. We are an independent film company bringing cinematic stories to life. 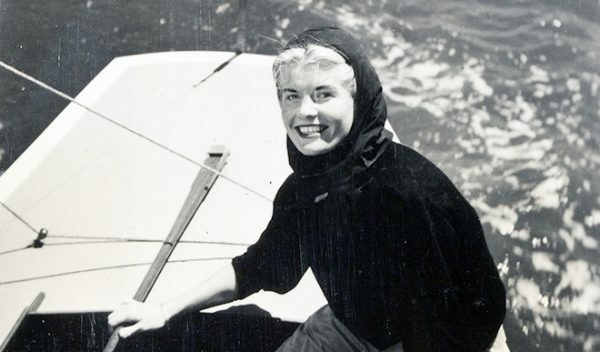 Your contribution will help towards our mission of preserving the history of maritime culture.